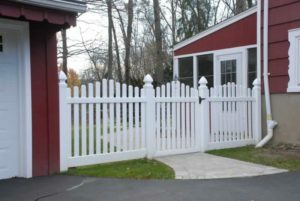 In a majority of YABOO fence installations, at least one gate is also needed. 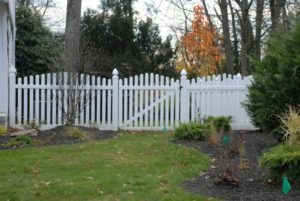 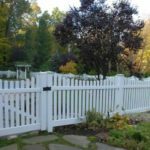 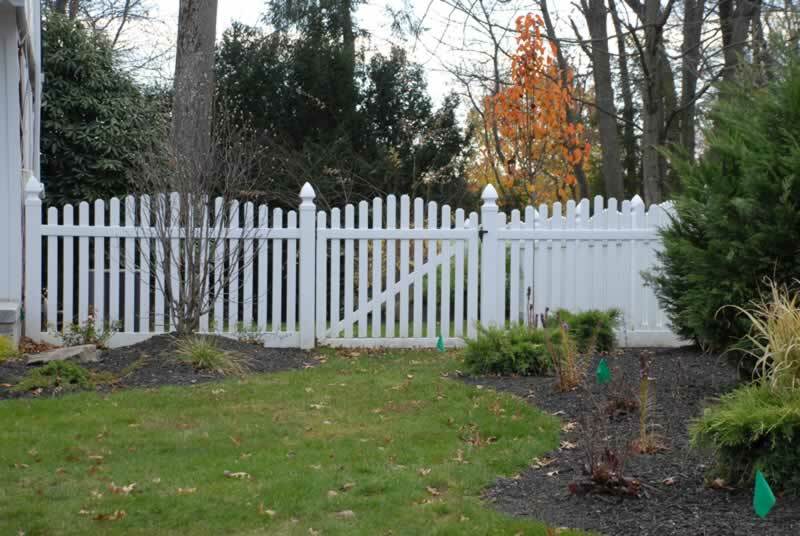 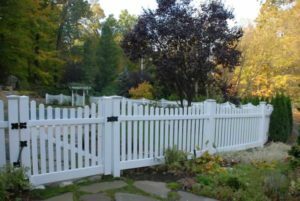 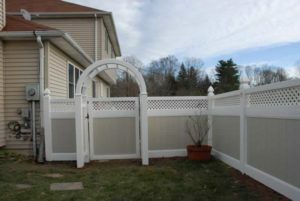 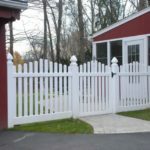 The gate style you select can match the exact style and design of your fencing, or it can be built as an accent piece to your fence and property. 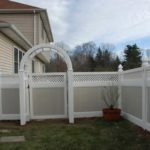 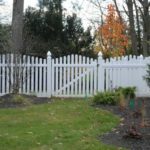 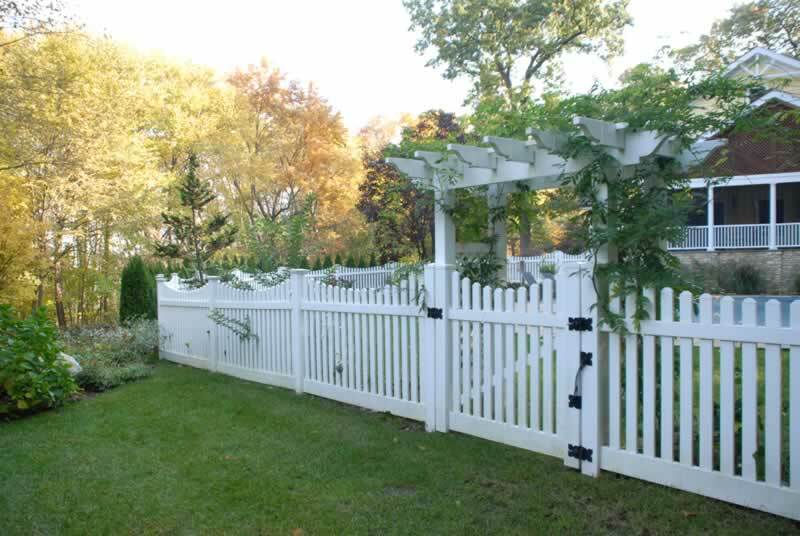 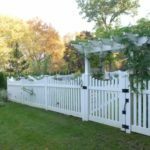 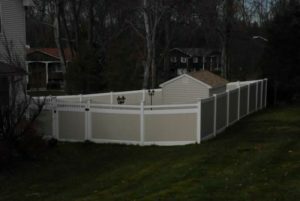 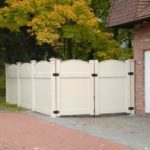 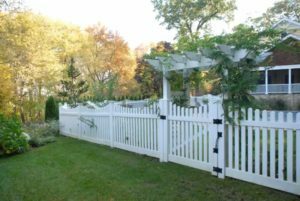 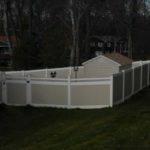 For example, if your new fence is a 6-foot high tongue-and-groove, straight-top, then your gate could be a 6-foot high tongue-and-groove, scalloped style, installed in an either an arbor or a pergola. 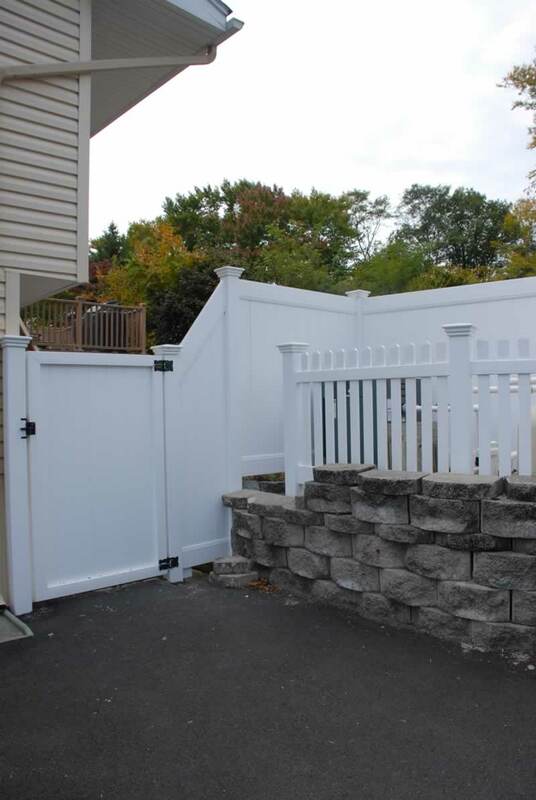 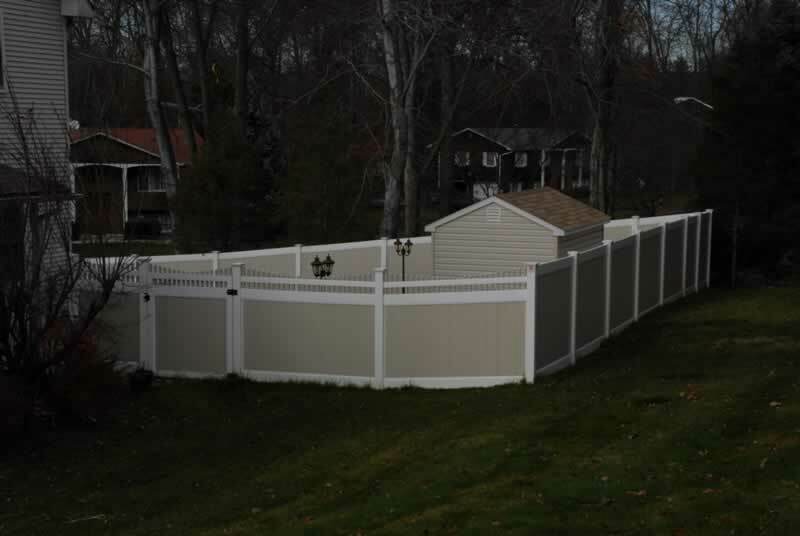 As with your fence, gate choices are limitless. 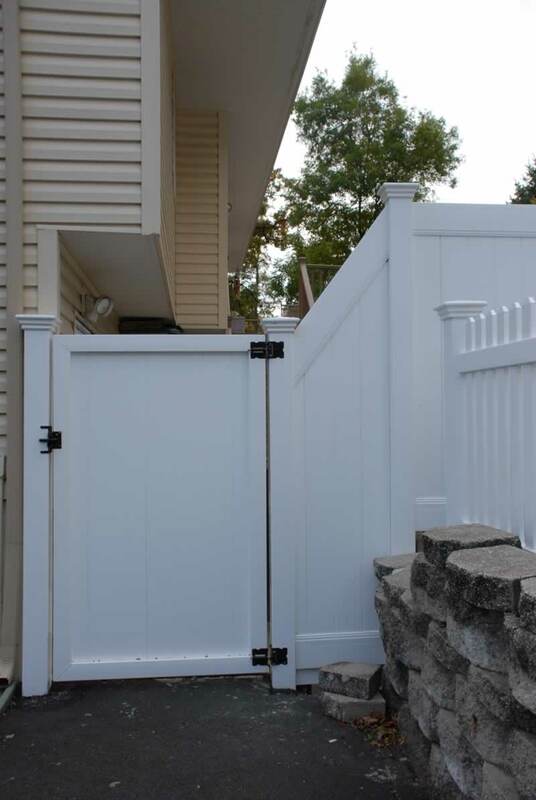 When choosing your gate, keep in mind that proper width is important. 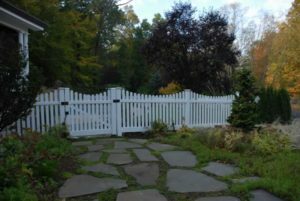 If you plan to use the gate as a daily entrance and exit point, then we recommend either a 3- or 4-foot gate width. 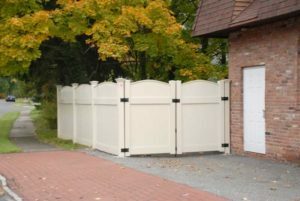 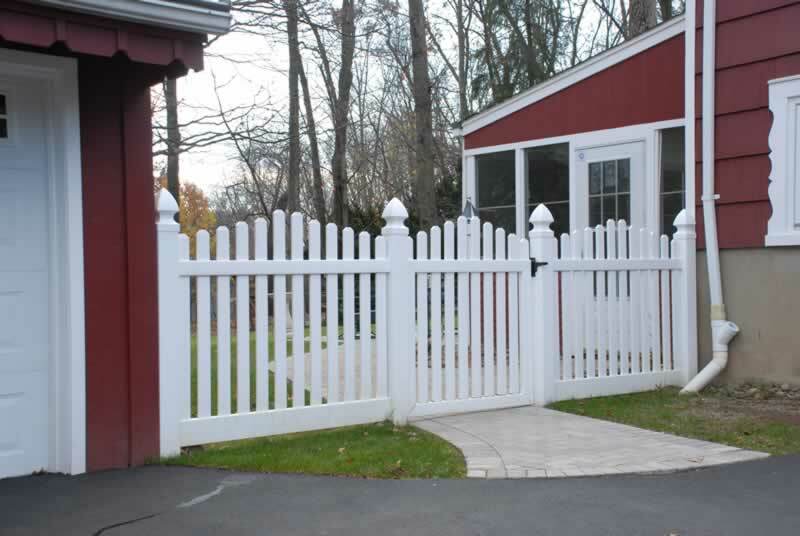 Constant use of a wider gate, such as a 5-foot width, may result in sagging due to the sheer mass of the gate. 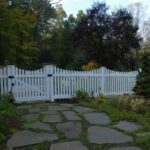 If the gate is the primary access for a ride-on lawnmower, then you must get a 5-foot or larger gate width to accommodate safe passage. 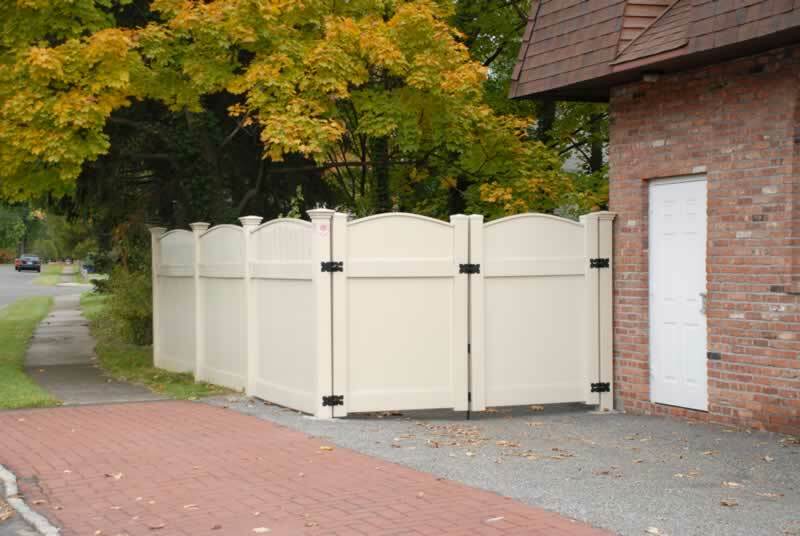 Gates larger than a width of 5-feet are typically built as double-gate because of weight. 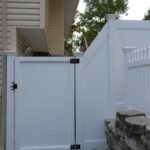 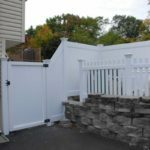 If your fence and gate is securing and enclosing your pool, New York State laws require that all gates open away from your pool, and they must be self-closing and self-latching.